Samuel's memory isn't just treasured by me, it is my inspiration and what pushes me to do more, do better, be better. Samuel's Charity, started by my son, Samuel, while fighting cancer aged 9, helps children's wards that are underfunded and need essential pain reducing equipment, entertainment and Sensory equipment as well as redecoration - things the NHS cannot provide but make a huge difference to the lives of many, many thousands of children each year. This is the first year we are bringing big teams to two events. I am contacted by many children's wards and it breaks my heart that we cannot help every one and do all that the nurses and parents and kids need. To change this we are doing things bigger and better from now on. Simply put, more people fundraising equals more wards we can help and more children you can help. It is a documented fact that the environment and mental health of a child makes a big impact on their clinical outcomes. We put those in simpler terms - 'Every Sick Child Needs a Smile'. 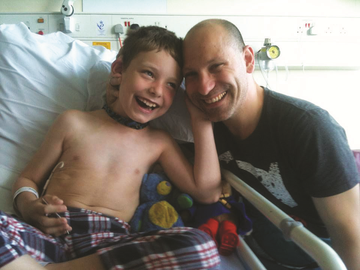 Samuel knew this - it is why he started the charity while fighting cancer in hospital. Samuel never got to see just how much his charity has done since he passed away in January 2014. 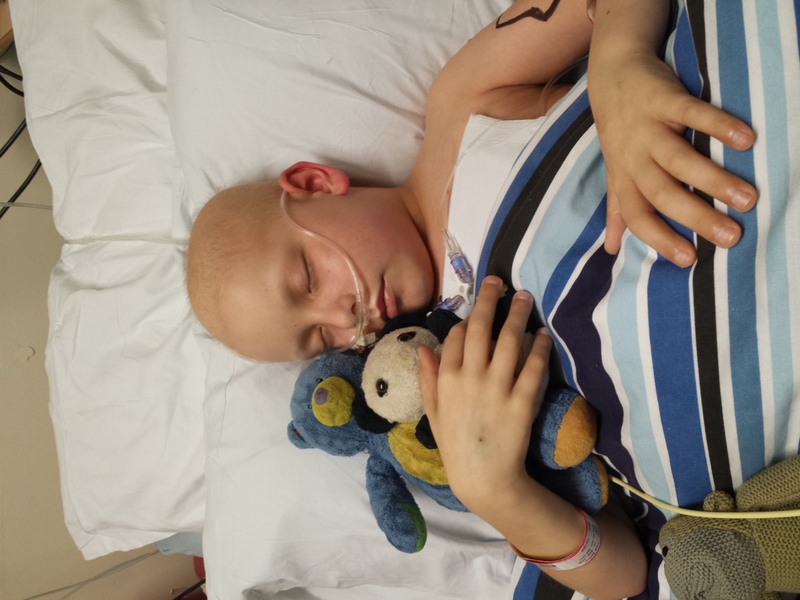 We help children's wards in 10 hospitals around the country but know there are so many more that need help. The 10 we help - there is so much to do in each and we need help to transform the lives of the kids. Most people have been touched by a child they know being seriously ill. It devastates lives, not just of the child but of family and friends. 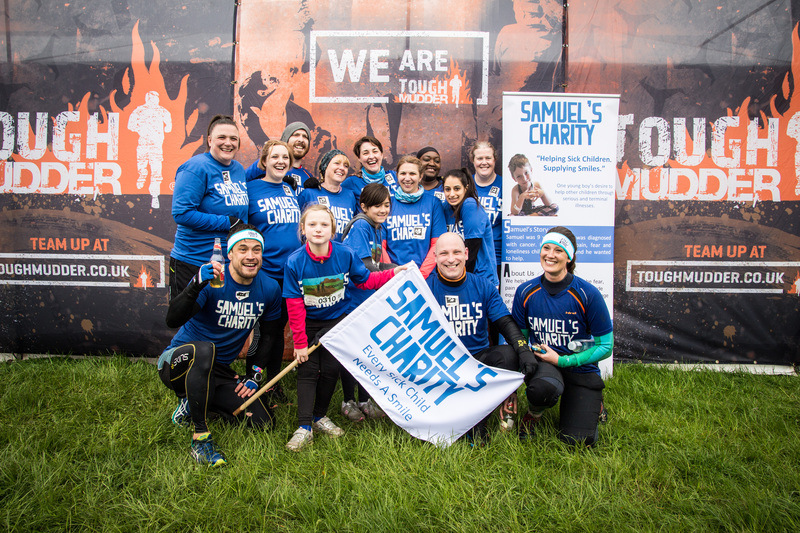 So, this year we have two big events - Tough Mudder in the Midlands on 18th May and the Vitality 10,000 (10K run through closed streets of London) on 27th May. We need participants. We need media coverage. 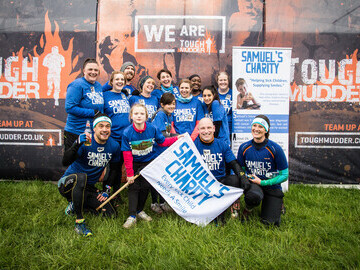 I am doing about 17 events this year including the Tough Mudder (and a 12 hour overnight Tough Mudder called Europe's Toughest Mudder the same day), the Vitality 10,000 plus London to Paris and Ride London-Surrey 100 bike rides and plenty more obstacle courses, runs and bike rides. Anyone who wants to take part in these events just needs to bring their Awesome! We have paid for the tickets and we have online donation pages, technical t-shirts for them to wear and I will be doing each event supporting everyone on the day and on the course. Help us do what the NHS can't, bring relief and transform children's lives when they need it the most. * For more information regarding media usage, ownership and rights please contact Samuel's Charity.